Best way to get from Shanghai Airport to ODM offices. There are two Airports in Shanghai, Pudong International and Hongqiao International. Both airports serve different airlines and various domestic and international destinations. There are various ways of getting from one of these airports to ODM’s Shanghai office. Please note that ODM offices in Shanghai have been shut. ODM HQ in China has been relocated to Zhuhai in S. China. This time we went by train. From Pudong the easiest way is to hop on the Maglev “Bullet” Train, (see previous blog). This will bring you to Longyan Road in Pudong. From there the easiest and fastest way is walk out of the Maglev station and take the Shanghai Underground (see map). Take line #2(green) and to get off at People’s Square station (after seven stations). When at People’s Square you will need to change subway to take line#1(red) in direction of Fujin Rd. Three more stops on line #1 in order to reach Shanghai Railway Station. 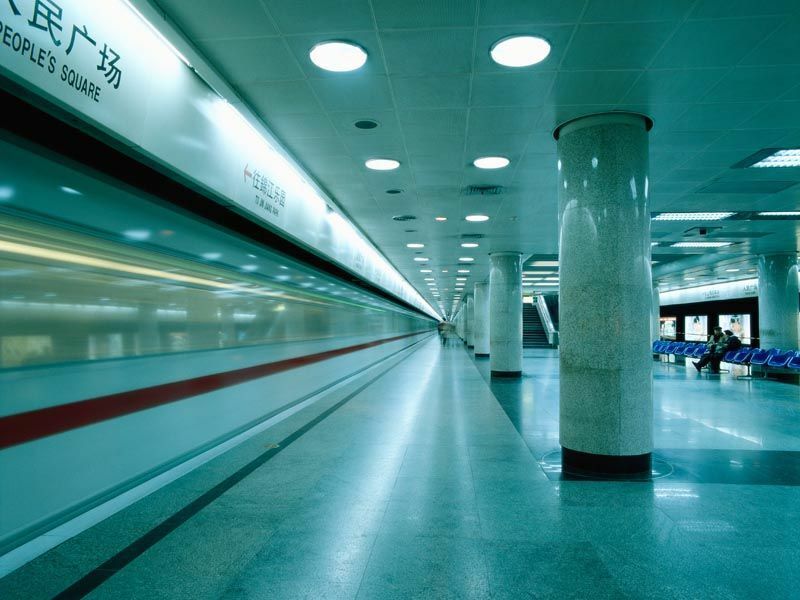 From Hongqiao International Airport the best option once again is to take the subway. The line #2(green) has a station at the airport which makes transfer into the city extremely easy and very cheap. Hongqiao is older then Pudong and was built in the city thus it takes less time to access the center of Shanghai from this airport. Taking a cab directly when getting out of the airport terminal could be quite fast if in a hurry – careful during rush hours though !! When getting off the subway at Shanghay Railway Station make sure to take exit #3 in order to arrive at “Tian Mu Rd”. 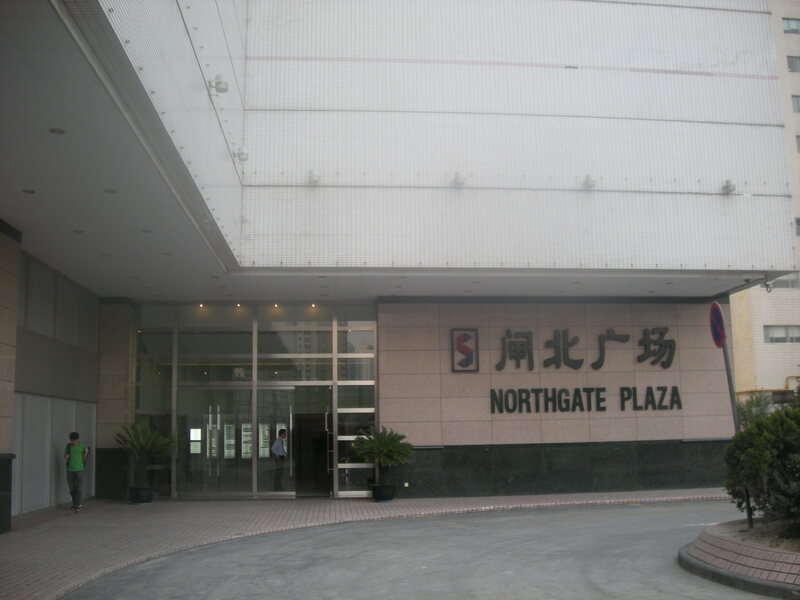 When you arrive on the sidewalk you need to take the first corner on the left and walk down Tian Mu Rd to number #99, name of the building “The North Gate Plaza”. 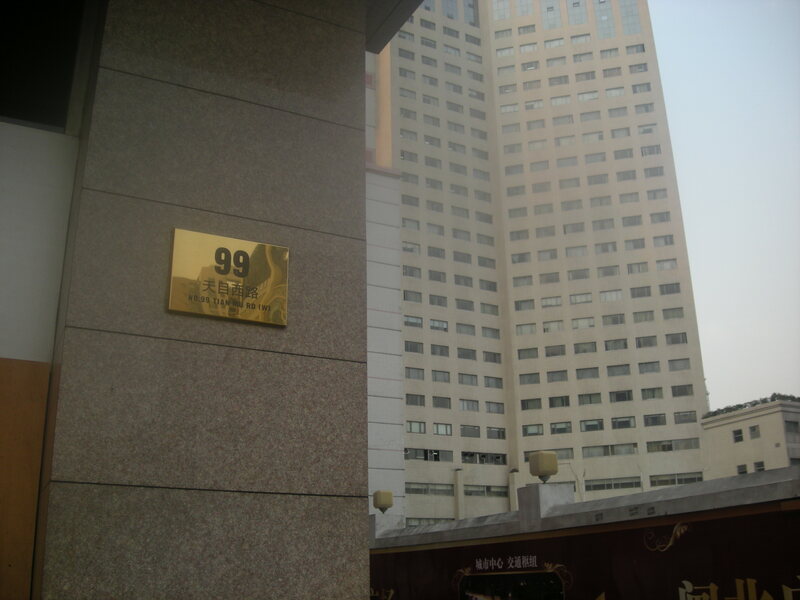 You will have then arrived at the offices of ODMasia in Shanghai, proceed into the building to floor number #14. Canton Fair 2011 Part II – Register with a Smile. Hong Kong to China – Cheapest by bus. The other options are to take a taxi immediately from the airport to our office. This would be quite costly since Pudong is quite a ways outside of the city. 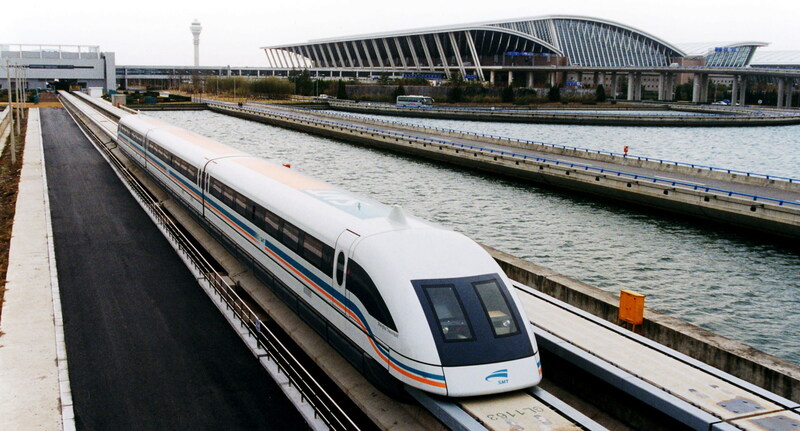 If you do not like taking the subway because it is too congested, we recommend taking the Maglev to the terminal in Pudong and from there hop in a cab. This will save you both time and money, since Longyan Rd is already close to our offices. The budget alternative is to take line 2 immediately from Pudong Int’l Airport, and transfer at People’s Square for line #1.